is a truly international DJ and musical influencer with a background that reflects this through his experiences with record labels, radio stations and music promotions. His love of music began at a young age with exposure to a diverse array of genres. Latin Prince transitioned from focusing solely on DJing to also working behind the scenes in the music industry when an internship at 106 KMEL turned into him joining the station’s All Star DJ’s on air segment. He continued his upward momentum with a series of high profile positions including a turn as associate producer at popular music trade publication HITS Magazine. He went on to become the Director of Rap Promotions at MCA Records (working with notable artists like Mary J Blige, Common and The Roots) and headed promotional campaigns at TVT Records where he helped to boost the careers of current industry stars including Lil Jon and Pitbull. Latin Prince also held the title of National Director of Mix Show West Coast for Universal Records/Motown Records Los Angeles. But, he isn’t just a part of the music industry establishment; he creates his own lane as well. After stepping away from the record labels he launched his own marketing and promotions company, Urban Jungle Music, where he continues to organize campaigns for new and established artists from major and independent labels. 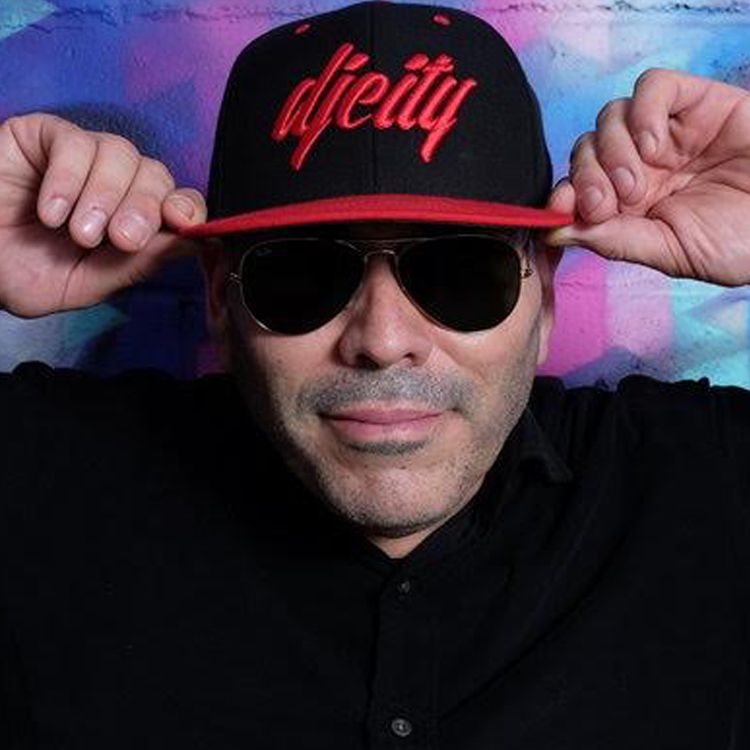 In 2013 Latin Prince joined popular record pool DJ City as the Regional Director, East where he oversees the growth and development of their subscribers and manages artist relations with record labels. With his relocation to New York two years later, he turned his attention to a longstanding passion – music production. In addition to remixing audio and music videos from popular artists like Flo Rida, Akon, Diplo and David Guetta, Latin Prince also released the original song “Burn It Up” featuring the EDM group Nuthin’ Under A Million. When he’s not in the studio, Latin Prince regularly tours across the US and abroad – often appearing at high profile events in diverse locales such as India, Singapore, Hong Kong, Japan, Finland, Croatia, Macedonia and Germany to name a few. Most notably, he helped fans welcome in 2016 when he performed at Pitbull’s Revolution New Years Eve Fox Concert in Miami. Latin Prince continues to maintain his role as an influencer in the US music scene and is a regular contributing DJ to Pitbull’s Globalization weekly radio show on Channel 4 on SiriusXM. With a background as impressive as Latin Prince’s it easy to assume he would be content to sit back on his success. But this long time DJ and industry insider is still focused on pushing forward to new opportunities and challenges. Given his track record to date, the question isn’t can Latin Prince do it, but what will he do next!